As we make our way through May, temperatures are set to rise, and levels of air pollen are predicted to rise. Hay fever is a common condition in the UK, with more than 10 million people suffering from pollen related allergies. The most common symptoms of hay fever are itchy eyes and nose, sneezing, runny or blocked nose and difficulty breathing. 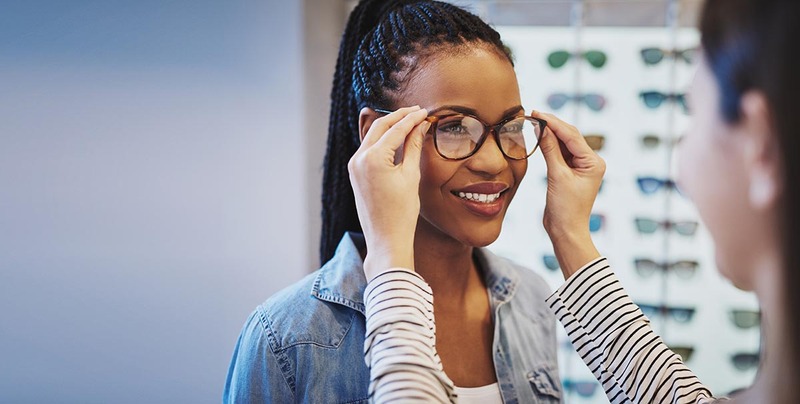 As specialist opticians, we now that eye health doesn’t stop at just eye tests. Find out more about hay fever and what you can do about it right here. Hay Fever is caused when the body makes allergic antibodies (IgE) to certain substances, such as pollen, house dust mites or mould, which are known as allergens. Avoid your exposure to pollen by closing windows and keeping surfaces clear with a damp duster, especially at the start and end of the day when pollen levels are highest. Wear sunglasses when outside, which can help to protect your eyes from dust and pollen. Visit your optometrist or pharmacist for advice and to get medicated eye drops to help alleviate itching and swelling. While trying to avoid pollen as much as possible will help lessen the symptoms, sufferers can also visit their optometrist to get medicated eye drops to help ease swelling and a feeling of itchiness. In terms of long-term hay fever management, often people don’t realise that using eye drops before their symptoms appear can minimise the impact of hay fever on the eyes. So, if you know which type of pollen you are allergic to, you can seek advice from your optometrist for the right protection from pollen. If you wear contact lenses, remember to check if you can use the drops when you are wearing your lenses. When the pollen count is very high, it can be more comfortable to wear spectacles rather than contact lenses. You may also feel more comfortable by avoiding wearing contact lenses when you are gardening, particularly when mowing the lawn, as grass particles and pollen can become stuck behind the lens and cause discomfort. If you need more information on how to ease your suffering of hay fever, contact us today for advice and support.